When people think of seeing cherry blossoms, what immediately comes to mind is either Japan or South Korea. 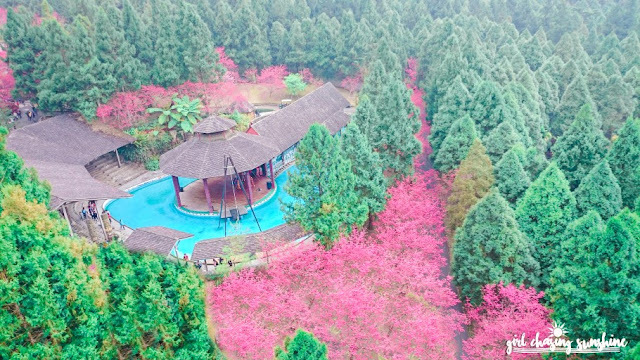 But did you know that the humble, little country of Taiwan also has some stunning cherry blossoms of its own? I dare say that it can even rival Japan’s cherry blossoms. 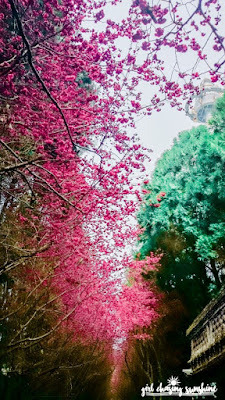 During my last visit to the country, I was able to witness with glorious awe and joy Taiwan’s sakura season—the dainty flowers were in full bloom and at their pinkest. 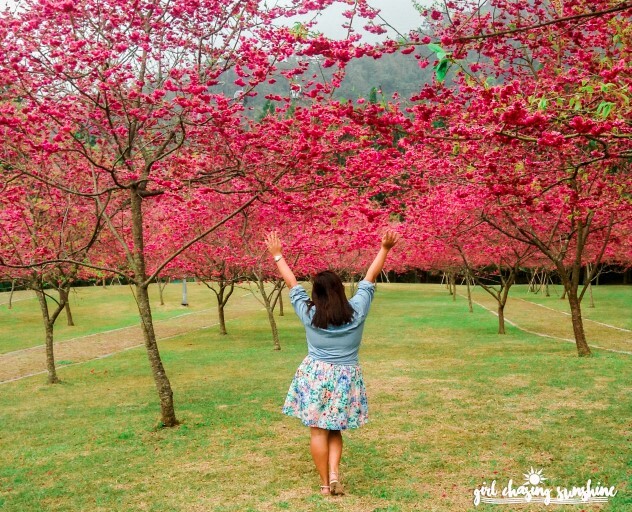 There are actually a lot of places in Taiwan where you can view cherry blossoms but in this post, I will share with you where you can find the ‘pinkest’ cherry blossoms in Taiwan. Clue: it’s not in Taipei! You have to travel further. Nowadays, travelling to Taiwan can be super affordable, given the cheap airfare cost as well as the fact that Filipinos are no longer required to get a visa to enter this country. So, if you are one of those who are obsessed with experiencing the famed sakura season, Taiwan might just be the perfect place for you. When is the best time to see cherry blossoms in Taiwan? 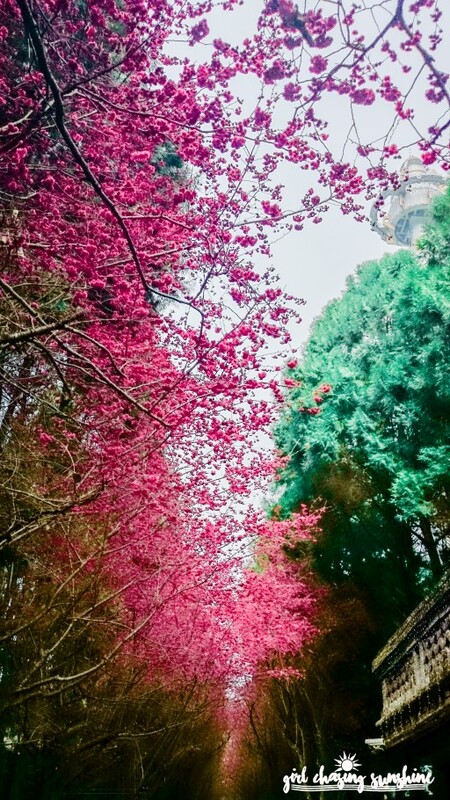 Spring is the best season to catch sight of cherry blossoms and other blooming flowers in Taiwan. This happens every mid-February to mid-April. However, do note that the sakura season may come a little earlier or later than usual due to unpredictable weather conditions. That said, it is always best to check the weather when planning your trip to Taiwan to get more accurate information. 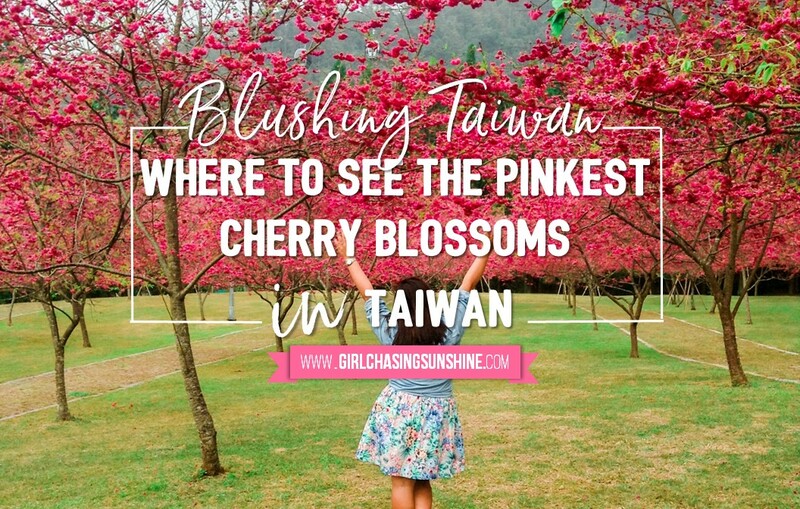 At the end of this post, I’ll share with you more tips to ensure that you will get a glimpse of these pretty pink bloomers when you visit Taiwan. 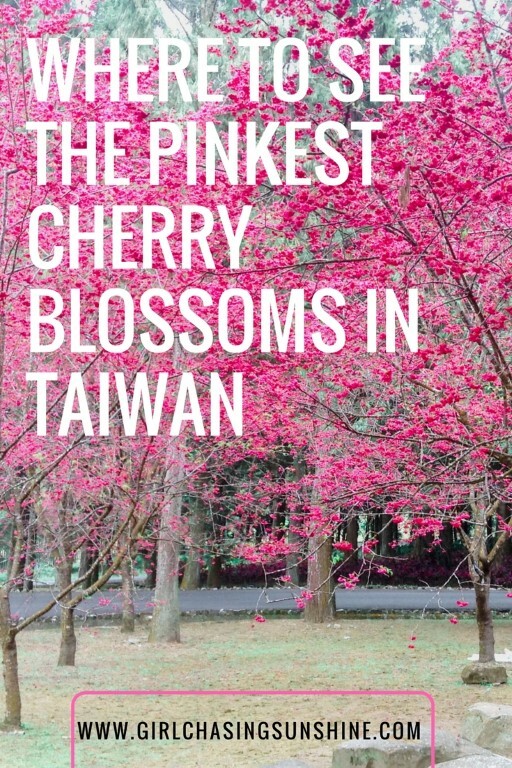 So, where is the best place to see the 'pinkest' cherry blossoms in Taiwan? 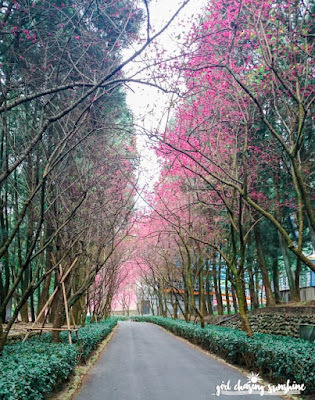 There are actually a lot of scenic and sakura-filled places in Taiwan during spring—there’s the Yangmingshan National Park in Taipei, the Alishan National Park, Wuling Farm in Taichung, and Wulai District in New Taipei, among others. But if you want to truly witness a million of this pink wonder exploding into full bloom, head over to Taichung in Central Taiwan and visit Sun Moon Lake, a popular tourist destination in the Nantou County. Situated 748 meters above sea level, there are a lot of tourist sights—which you can experience by lake, land, or sky—surrounding Taiwan’s largest natural lake. One of these is the Formosan Aboriginal Village. A good mix of culture and adventure, the Formosan Aboriginal Village is a sprawling amusement park and outdoor museum rolled into one. The park is divided into three sections—the Aboriginal Village Park, the Amusement Park, and the European Garden and Castle. 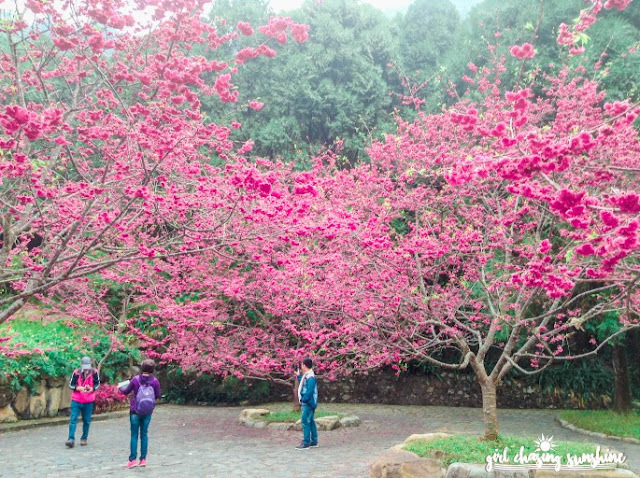 A lot of tourists flocked to the Formosan Aboriginal Village all year round but the park truly transforms into a world of pink and wonder during springtime, most especially during early to late February. 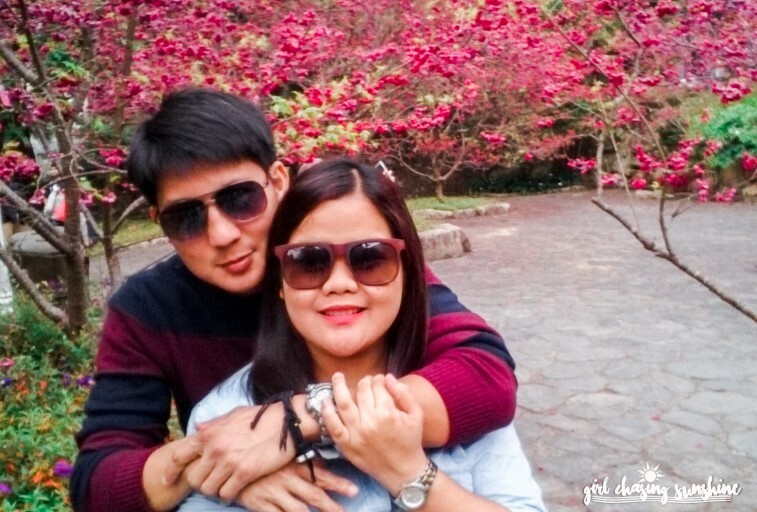 During this period, the whole park turns into a foliage of pink, red, peach, and green hues. 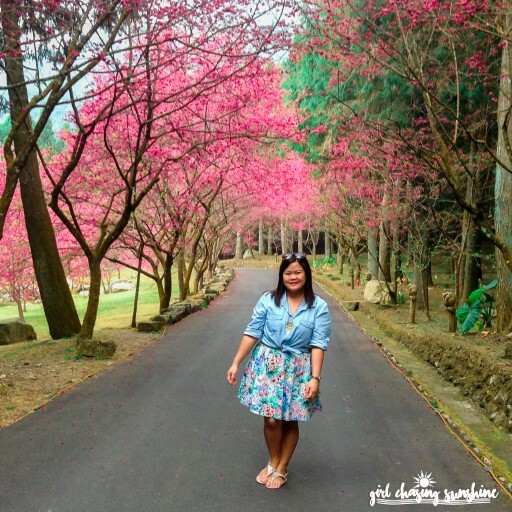 So what makes cherry blossom season special at the Formosan Aboriginal Cultural Village? Well, the fact that they hold their own festival centered on these delicate blooms says a lot! Every year since 2001, the Formosan Aboriginal Cultural Village has been organizing its very own Cherry Blossom Festival, which gives visitors a chance to see the colorful cherry blossoms and participate in lively celebrations. The Cherry Blossom Festival adds a whole new romantic and charming dimension to the park as over 2,000 cherry blossom trees are planted. There’s also an evening event where the cherry blossoms are accentuated with lights and lamps that create a stunning and extraordinary feast for the senses. We were not able to see the evening event but our daytrip was more than enough—the theme park was lined with rows and rows of cherry blossom trees. Everywhere we looked, we were bound to see some pretty pink flowers from all directions. How beautiful it was is beyond description! Walking around the park during this time was truly spectacular—it certainly gave us an illusion that we were in a sea of pink. While there were a lot of people, it was easy for us to find our peaceful spot in the park as it was huge and expansive! The park is well-designed so anyone can experience the romance in the air and take a lot of beautiful photos as well. 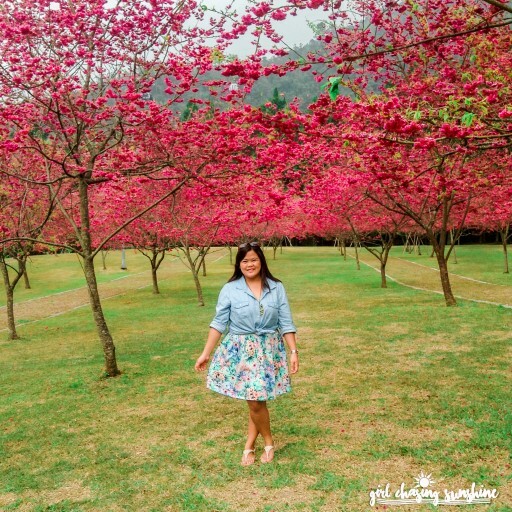 For a girl like me who truly loves pink, experiencing the Cherry Blossom Festival at the Formosan Aboriginal Village was such a magical and dreamy moment. Imagine this: You are walking around a beautiful cherry path; your trail is surrounded by blossoming pinks as the gentle breeze of spring touches you; the cherry blossoms petals flutter around as you pass by. If this looks like the perfect dream for you, then the Formosan Aboriginal Village is the perfect spot to make it a reality. 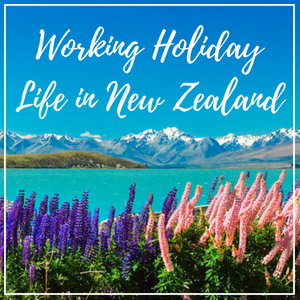 Once we get tired of walking, we rode the ropeway or cable car and from there, we saw the whole amusement park in full color—it was an explosion of red, pink, and scarlet happiness! What’s good about the Formosan Aboriginal Cultural Village is that it does not only offer one thing. After viewing the cherry blossoms, we pranced our way to the elegant European garden, watched a cultural show featuring the indigenous tribes of Taiwan, and rode the amusement facilities for some adventure. The park offers diversity and for that alone, I can’t wait to go back! Once you are in Taichung, take the Nantou bus going to Sun Moon Lake. Download the tour map to see the route. If you take the THSR, once you get off from the train, there are arrows and signs which point towards the buses bound for Sun Moon Lake. If you take the regular train or the bus, you may have to walk a bit to find the bus stop going to Sun Moon Lake. A one-way bus ticket from Taichung to Sun Moon Lake costs NTD 190. 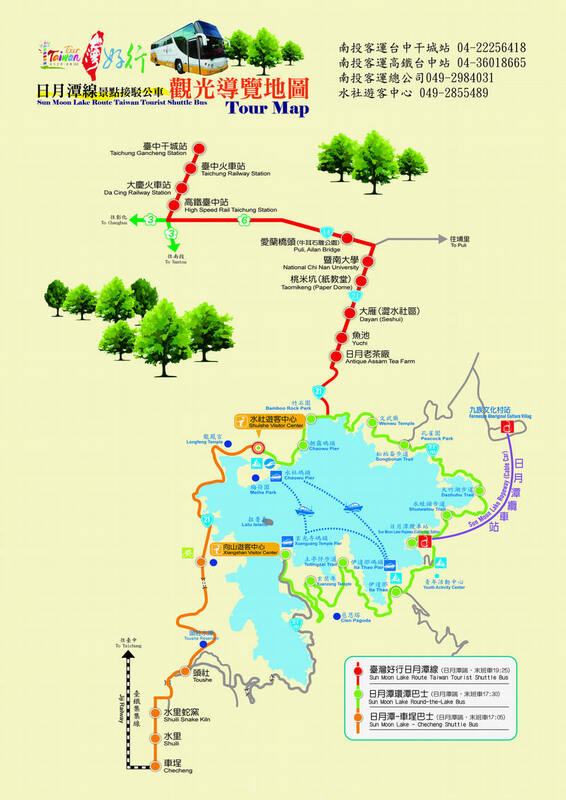 There are also packages available, which you may check through the Nantou Bus website. Once you are in Sun Moon Lake, the best way to reach the Formosan Aboriginal Cultural Village is to take the Sun Moon Lake ropeway, also known as the gondola cable car service, at Ita Thao. This experience offers a breathtaking panoramic view from high above of Sun Moon Lake. A one-way ride takes around seven minutes and is free with your park ticket, which costs NTD850 for adults. Can I do this on a day trip? If you have limited time, you can leave Taipei very early to do a day trip at the Formosan Aboriginal Cultural Village. You might feel a little bit rushed but at least, you would see the cherry blossoms. That said, it is always recommended to stay overnight or at least three days at Sun Moon Lake. 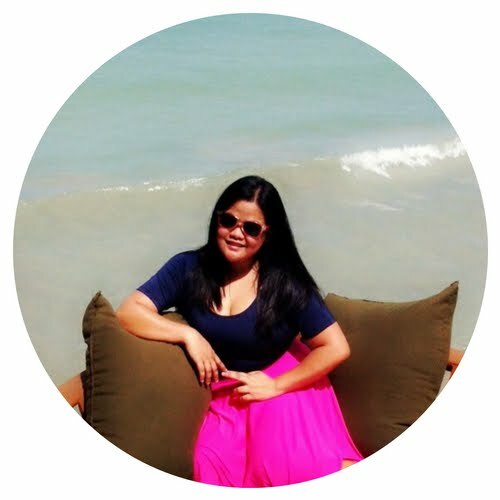 We had a phenomenal stay at Laurel Villa in Nantou, which I will tell you more about in a separate post. 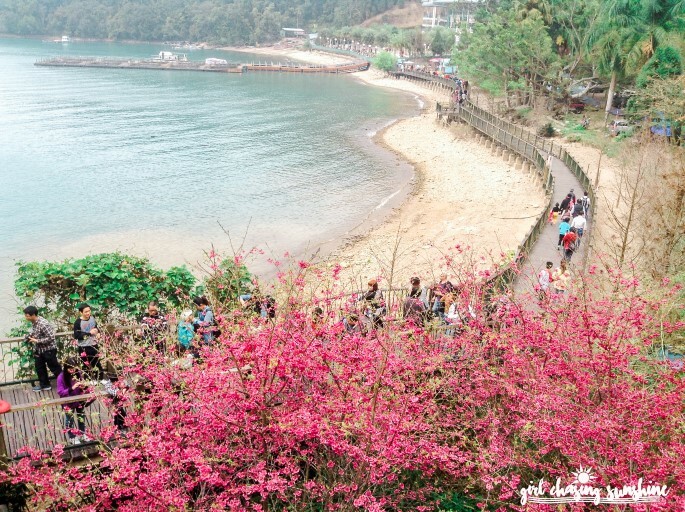 When is the best time to see Sun Moon Lake's Cherry Blossom Festival? The festival usually happens during February. There is no doubt that the cherry blossoms are beautiful but they are also extremely delicate, especially to the weather. Additionally, they only bloom for a brief period and no one can absolutely tell if the forecast dates are exact. Check the weather and forecast dates for cherry blossoms. Again, this usually happens around February or right after the Lunar New Year. Instagram will be your best friend. Days leading to our visit in Sun Moon Lake, I was profusely checking posts on Instagram by using the hashtags and geotagging function to see if the cherry blossoms are still in bloom, based on other tourists’ posts. If you are staying in a hotel or homestay in Sun Moon Lake, it’s advisable to email or call the property to inquire regarding the cherry blossoms and best viewing areas. 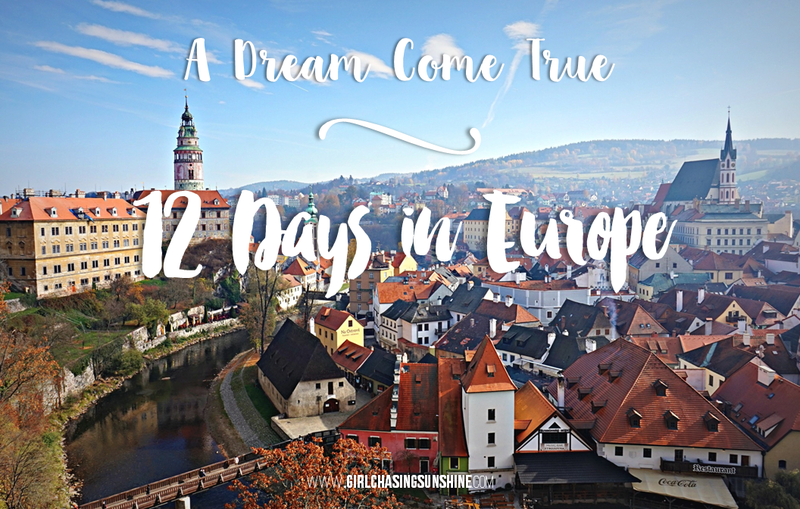 Who knows, you might even discover some local secrets! 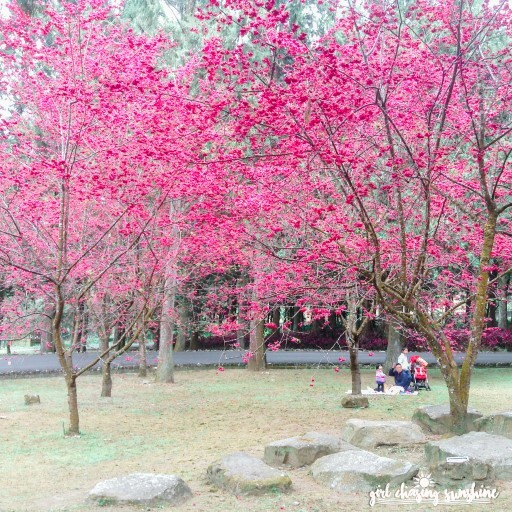 Are you planning to see the cherry blossoms in Taiwan? Comment below if you have any questions! Hi Miss, I need your advice if we need to pay for bus ticket going to Sun Moon Lake or yung Formosan Aboriginal ba may inclusion na nang bus ticket? And yung sa theme park magkano ang bayad? please let me know via messange xharline duclayan. Thank you so much! hi! i am now having the same question as you, do you happen to find the answer on that dates? i am staying in TPE in March 27-30, 2019. Puli includes National Chi Nan University, Taomikeng(Paper Dome), Dayan and Antique Assam Tea Farm.